HTC ONE M7. 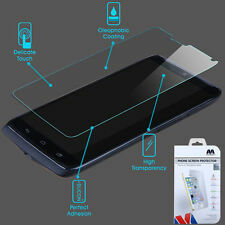 This screen protector is specially designed for your device. It is thicker than the normal screen protectors. Privacy filter is manufactured to provide thick, durable, transparent surface without affecting the touch-screen features. 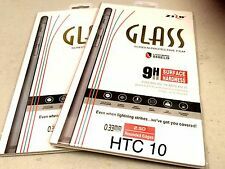 Super Guard Z Ultra Clear Anti Scratch Screen Protector for HTC ONE A9. HTC ONE A9 (Released 2015). 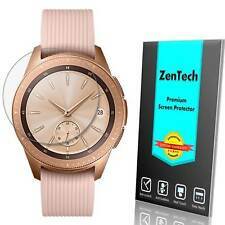 The film is thin, clear, transparent, and can protect your smartphone screen against dust, scratches, fingerprints. SuperGuardZ screen protectors are made from high-quality optical-grade film,which consists five layers: (1) Anti finger print coating, (2) Anti scratch coating, (3) Optical PET layer (4) Silicone gel layer that ensures bubble free installation, (5) Protection liner. HD Clarity. Requires roll-on kit for accurate installation. All Catalog. Let's Get In Touch! At Your Service. Browse our. Cases & Covers. NEW ZAGG invisibleSHIELD Screen Protector full body protection and black/white for HTC One M8 --- dry. 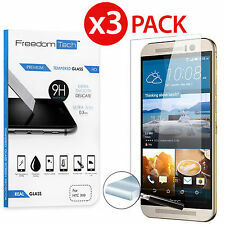 5 out of 5 stars - NEW ZAGG invisibleSHIELD Screen Protector Full Body Protection for HTC One M8!!! 4 product ratings4 product ratings - NEW ZAGG invisibleSHIELD Screen Protector Full Body Protection for HTC One M8!!! PHONE CASES- WE STATE EXACTLY WHAT PHONE THE CASE WILL FIT. Item is unopened, unused and factory seals not broken for toy products. T-Mobile, Screen Protectors For HTC One M8, SUPA41964, Clear, $16.99, New, Protects your screen from dirt and scratches., Anti-smear protector keeps display free of fingerprints., Quick and easy to apply., Leaves no residue., SK-006Q08-001. Tech21, Impact Shield Self Heal For HTC One M8, SUPM42065, T21-4079, T214079, Clear, $34.99, New, Advanced protection with multi-layer system, Easy bubble and glue-free application, Self-heal Anti-scratch layer created with reflowing polymer. Features - Strong Tempered Glass - Repels Oil to Deter Smudges. Let's Get In Touch! Silver & Supplies Central. Best Quality. Authentic Products 100%. Browse our. Cases & Covers. 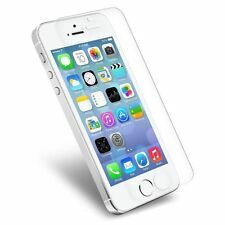 \n\nFeatures\n- Strong Tempered Glass\n- Repels Oil to Deter Smudges\n. iPhone 8 Cases. Phone Batteries.